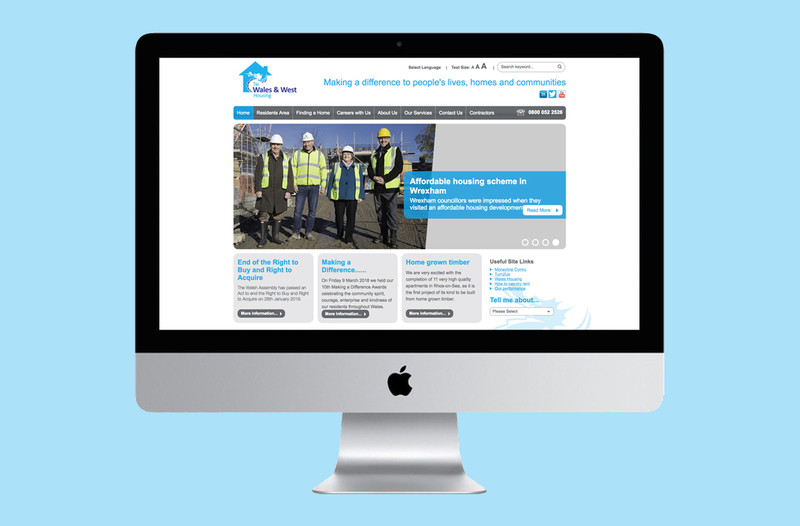 WWHA provide high quality homes and maintenance services. 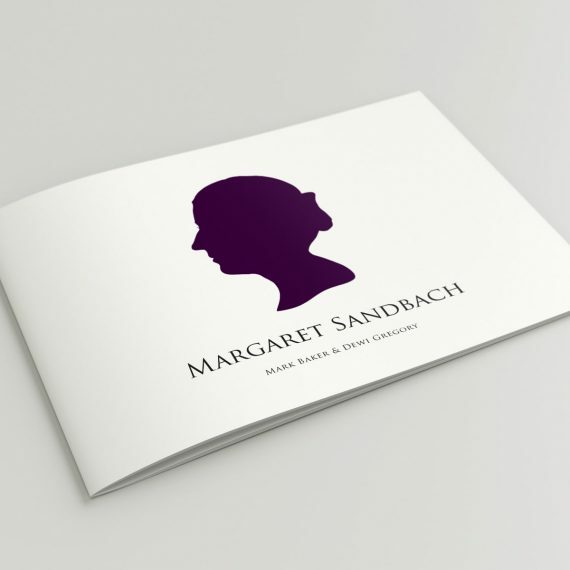 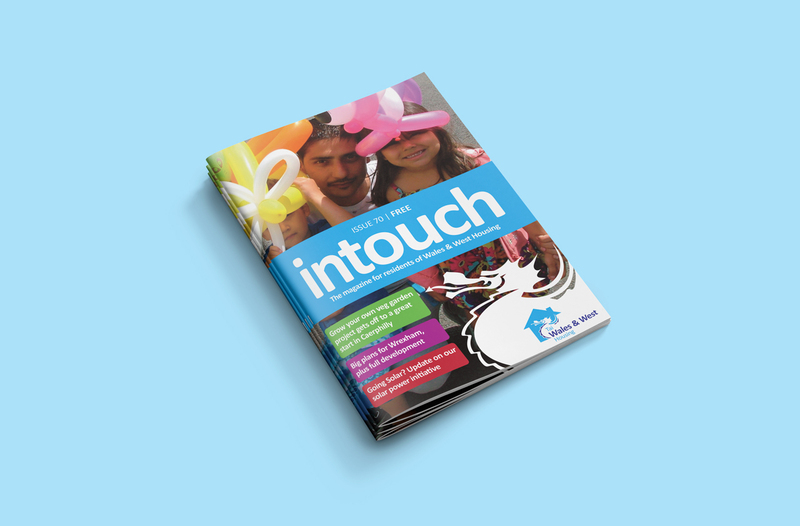 See how we created a strong visual identity for use across their online and offline touchpoints. 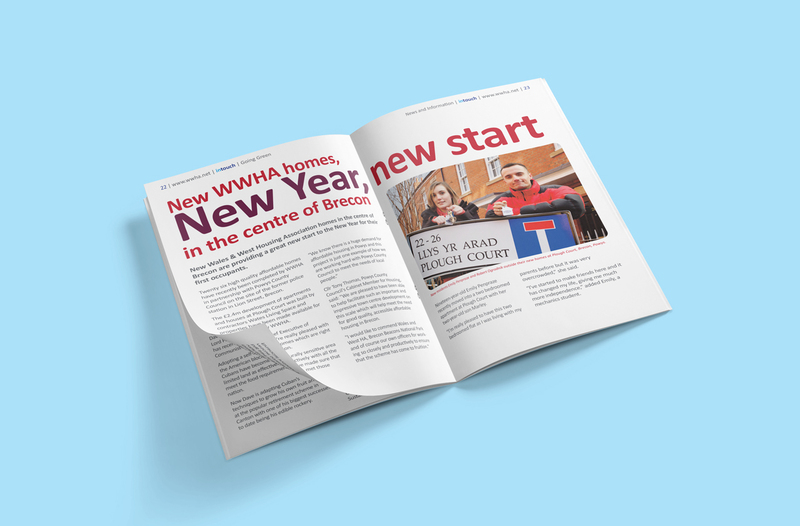 Wales and West Housing Association. 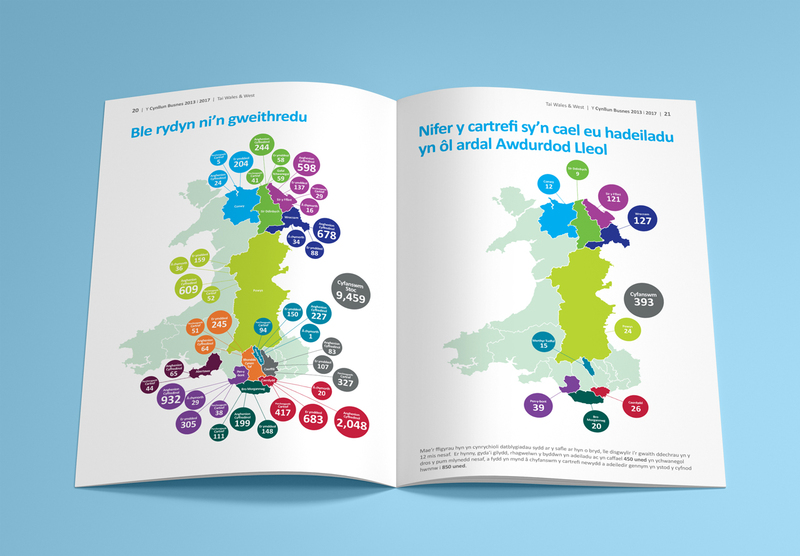 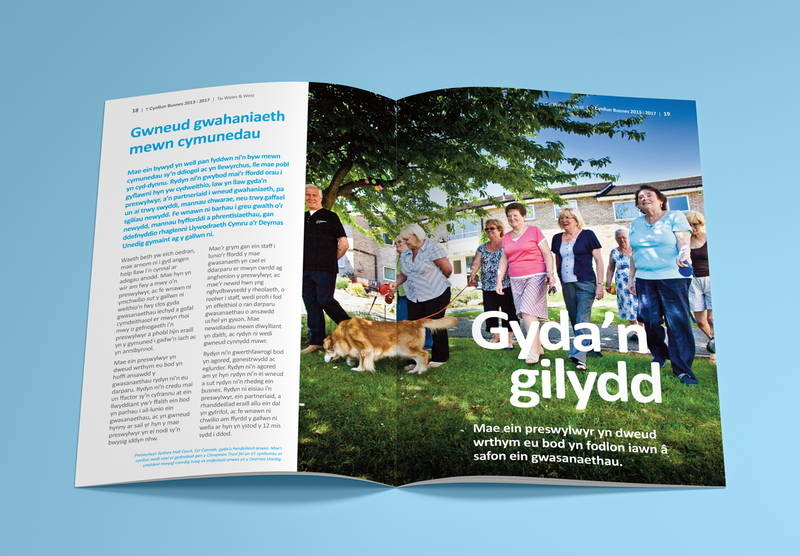 We designed an entire brand package for Wales and West Housing’s relaunch. 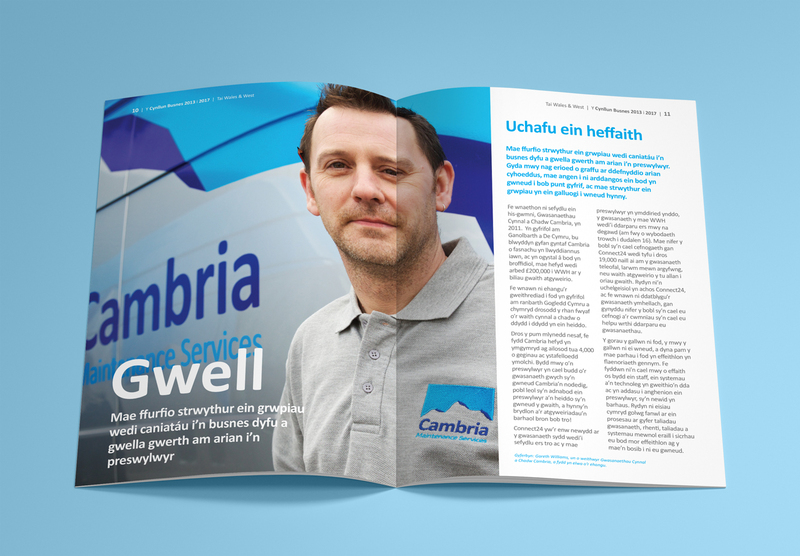 This encompassed all aspects of their logo and identity structure including their sub-brands, Castell Catering and Cambria Maintenance Services. 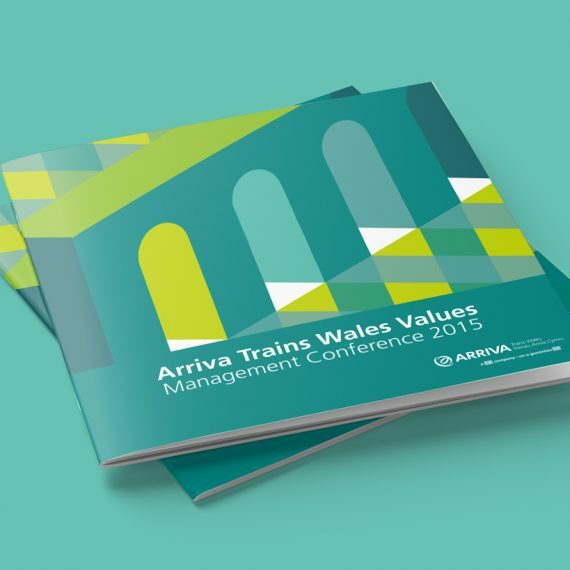 Working closely with employees, partners and service users, we designed a logo and brand strategy that spoke to their target audience and stood for the aims and values of the organisation in a user friendly way. 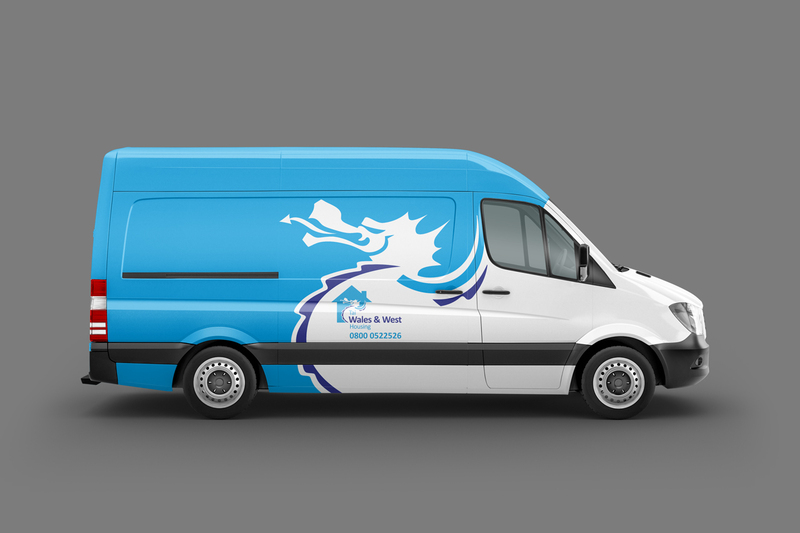 We worked closely with the consultation panels requests to incorporate the Welsh dragon into the design. 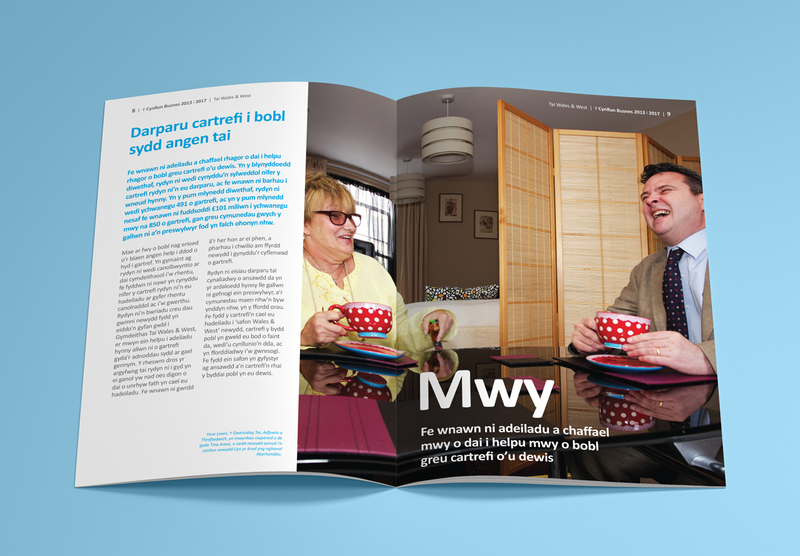 We utilised the brand guidelines we had designed for Wales and West Housing to influence the feel of their subsidiary companies. 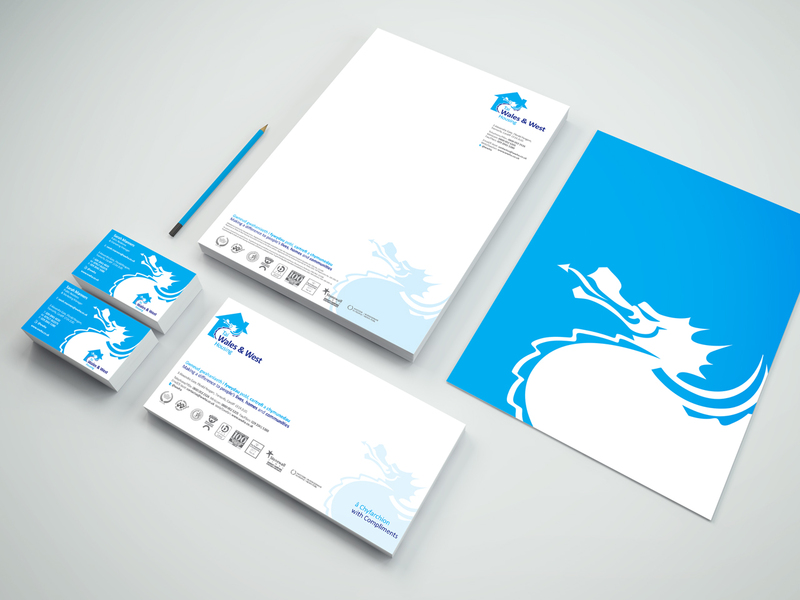 We maintained the blue and white colour palette and font style to ensure unity across the brands. 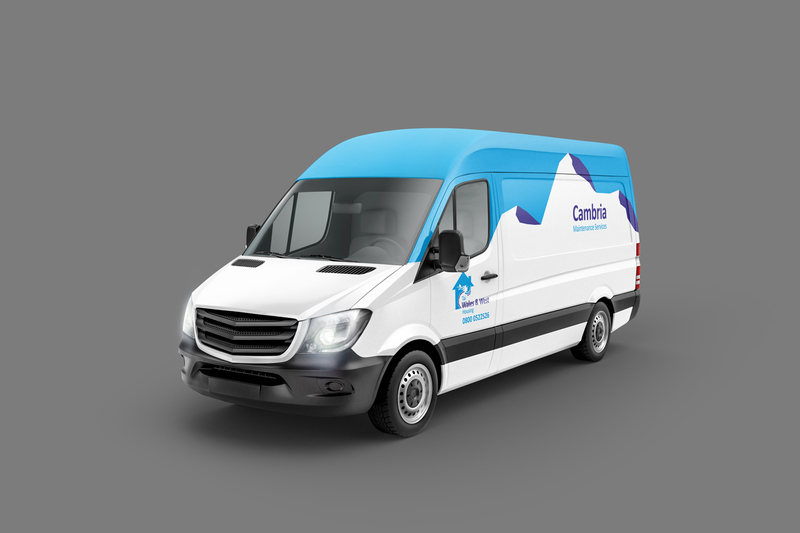 We designed the logo to reflect the names of the organisations- using a castle for Castell Catering and a mountain range for Cambria Maintenance Services. 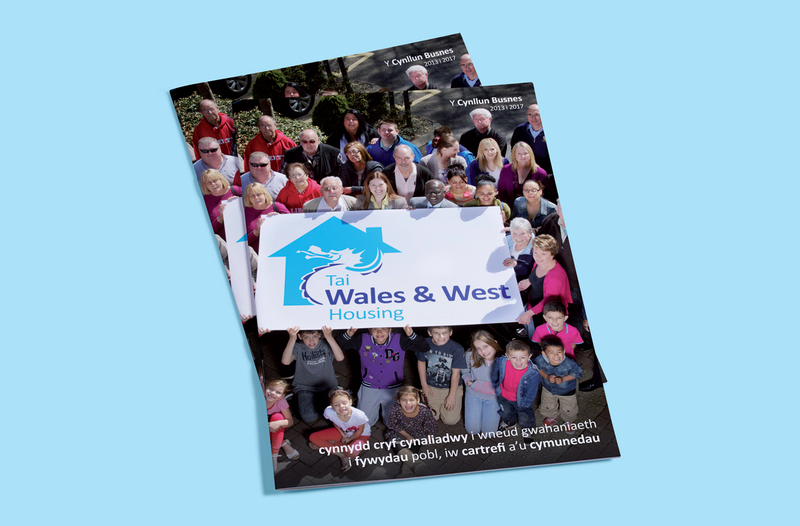 Using the three bold colours of Wales and West Housing we created logos that were simple yet impactive and easily identifiable as being part of the larger Wales and West Housing Group. 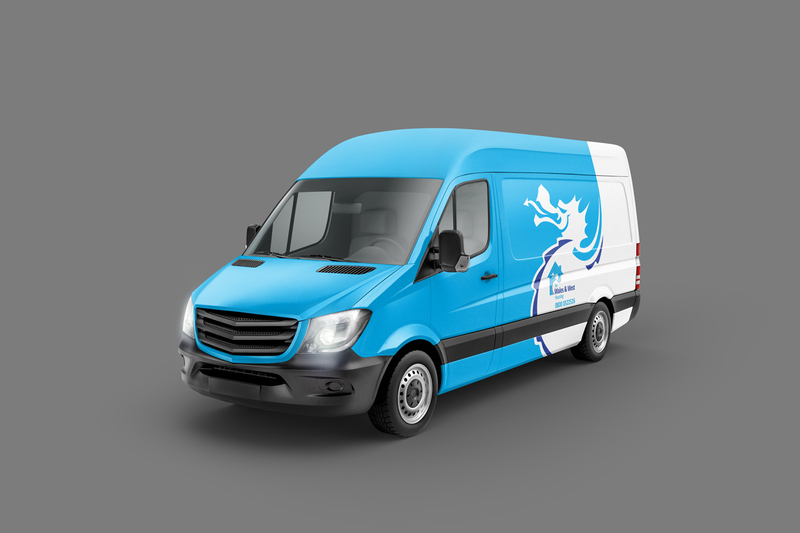 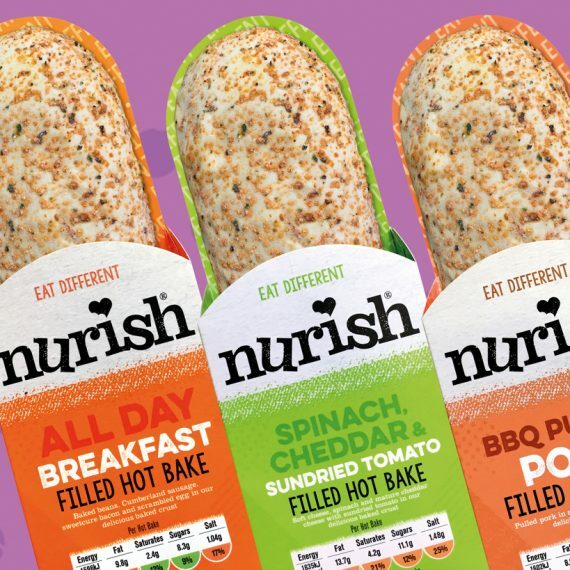 Design was rolled out across print and digital materials as well as being embroidered on clothing and produced as wraps for their cars, vans and fleet stock. 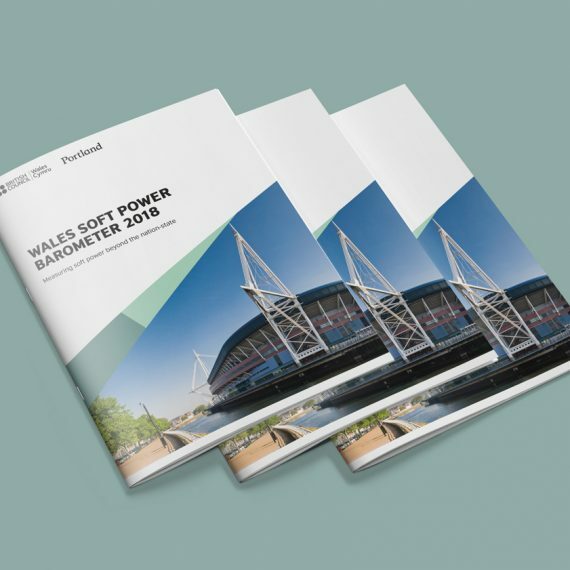 All documents, including the brand guidelines, were produced bilingually using our Welsh Government approved translators.